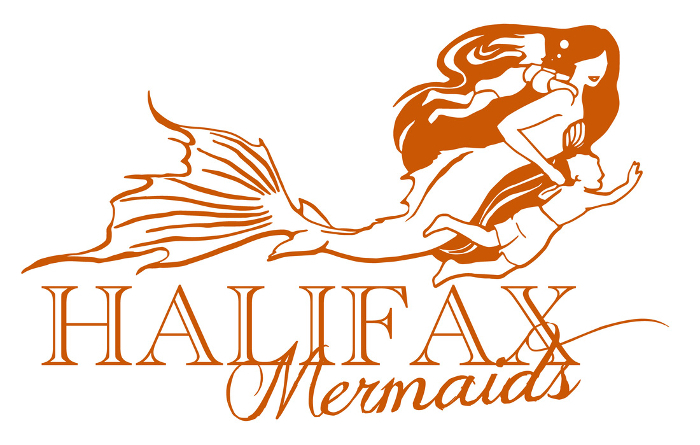 Art of the Mermaids by our Fans and Clients! Behind the Scenes of being a Mermaid! See more Heads and Tails here. Got something you'd like to submit? Send us an email!